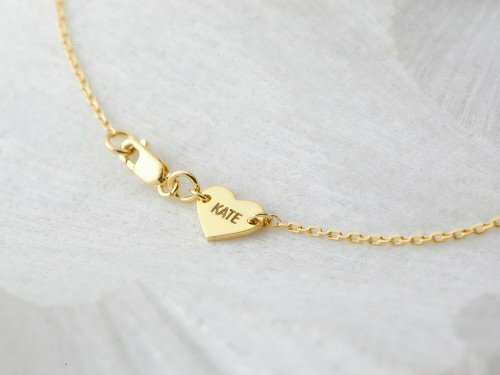 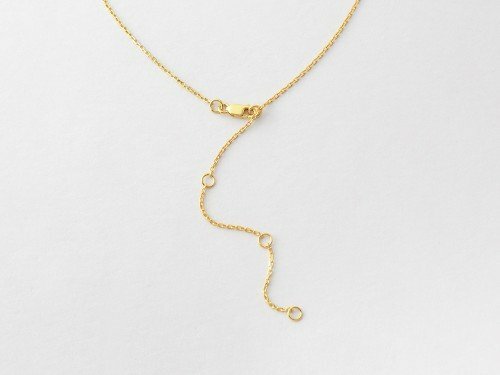 This long distance necklace is a wonderful farewell gift for best friend or sisters who have to part ways, but not in heart. 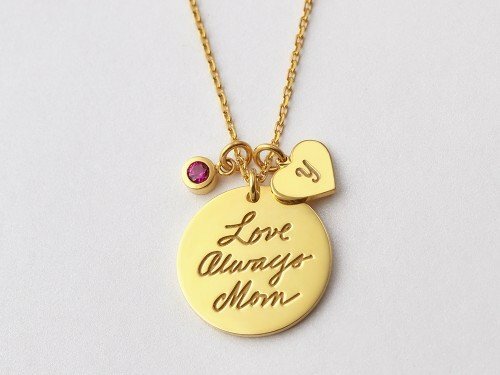 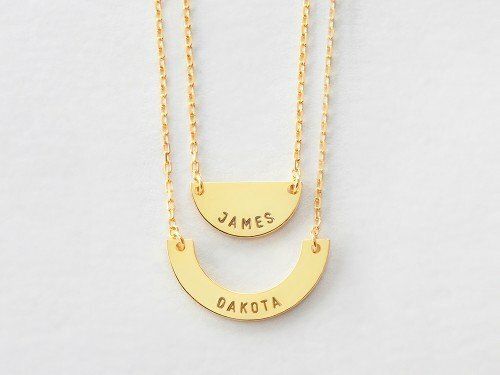 Also great as graduation gift, this best friends necklace is 100% sterling silver with 18K yellow or rose gold plate options. 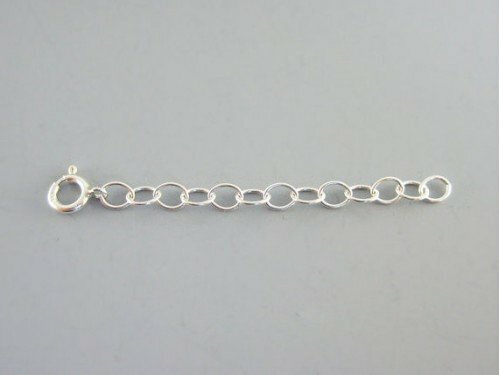 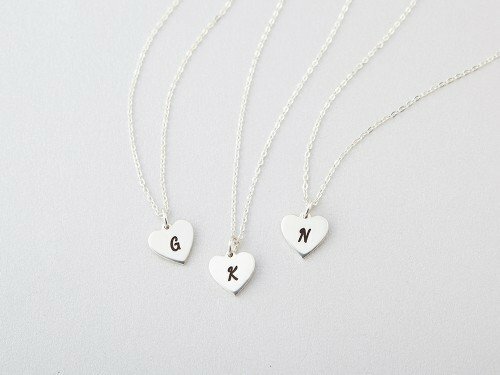 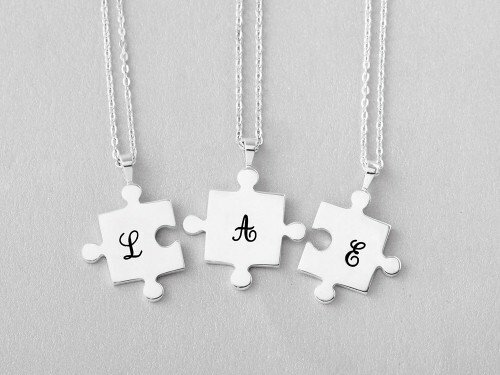 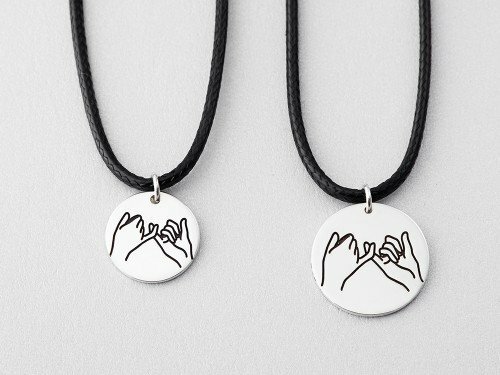 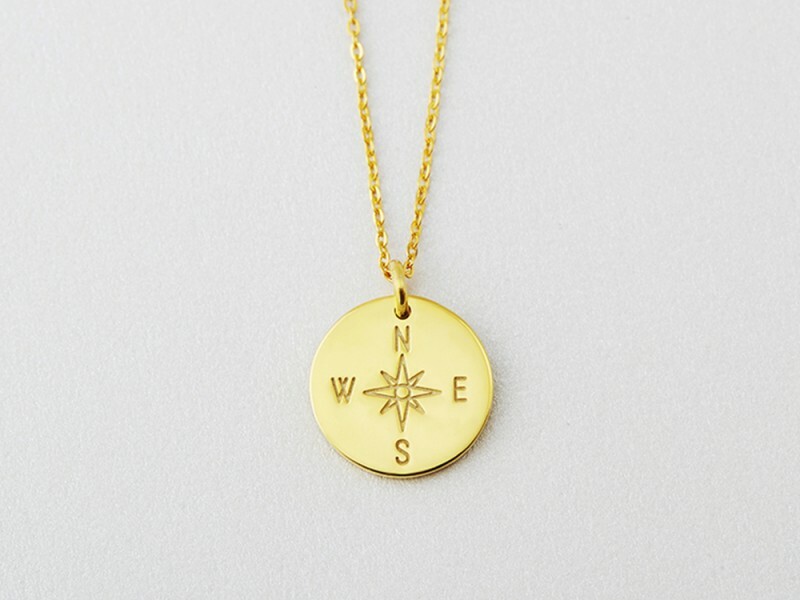 When bought in pair, they make for lovely friendship necklaces to share as promises that your friendship will remain the same despite the distance.